We believe that education is a requirement for lasting social and economic development. With this belief as our guiding principle, we are dedicated to strengthening communities in Haiti by addressing educational and economic challenges critical to reducing poverty. 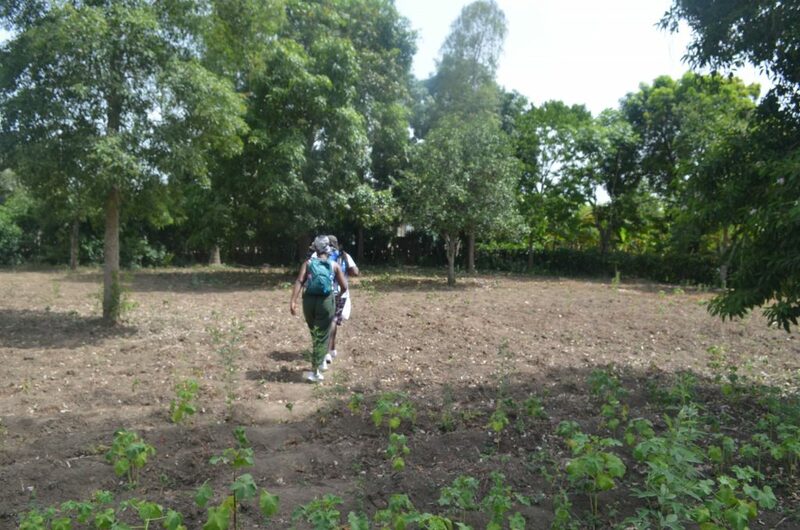 ​We are a grassroots organization on a mission to build self-sufficient communities in Haiti. Our initiatives emphasize education, economy, culture, and civic engagement. ​Your donation can help save lives and reduce poverty in Haiti by providing local communities with access to books, the internet, educational training, cultural activities, and opportunities for economic development. you can join our network of dedicated volunteers and partners from across the world. Welcome to our global family! ​Collaboration, Community, and Culture in Haiti! Our service trips offer opportunities for individuals and groups to embark on a truly life-changing volunteer experience. Participate in community-led activities designed to increase the institutional capacity of these communities for sustainability.